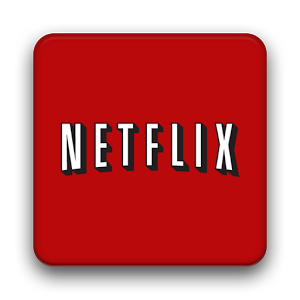 Netflix made several appearances at today's Google event, but the most notable is perhaps the announcement that content delivered to Android devices may soon look a whole lot better. Hugo Barra demoed the new Nexus 7, showing off the 1080p content the device will be able to stream from Netflix when it launches in the US on July 30th. 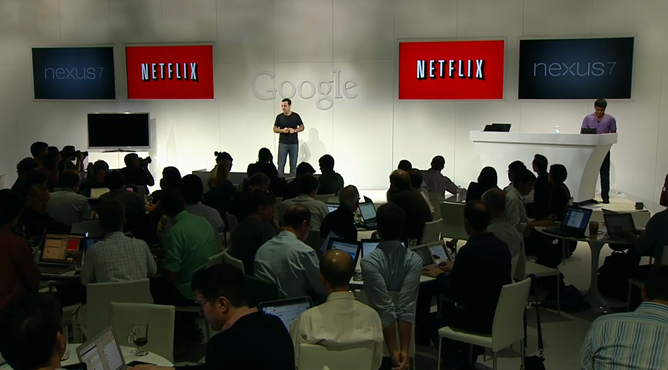 Prior to now, Android devices streamed content in standard definition, regardless of their resolution. Following the release of the Nexus 7, the company will roll out 1080p support to additional smartphones and tablets sometime this year. Netflix also supports the newly unveiled Chromecast out of the box. 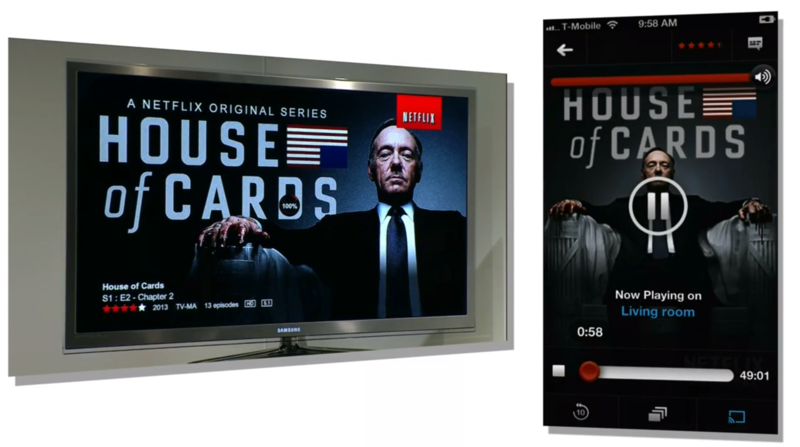 Subscribers will be able to start a stream on their smartphone or tablet and send it to any TV with a Chromecast plugged in. Not only that, anyone who picks up the $35 device will get 3 months of service free, including existing subscribers. If you haven't already caught up on House of Cards, now might be a good time. There really isn't a company out there that does a better job of streaming its content to just about any device with a screen. Soon doing so will be easier than ever, and it might even look prettier in the process.